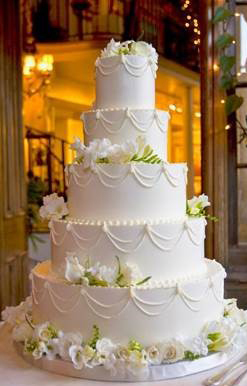 Top off your celebration with one of our exquisite custom wedding cakes, artfully handcrafted and beautifully decorated by our expert pastry chefs. Our desserts have been voted "Best of Westchester" repeatedly by Westchester Magazine. Delight in knowing your dessert will be raved about and remembered for years to come!